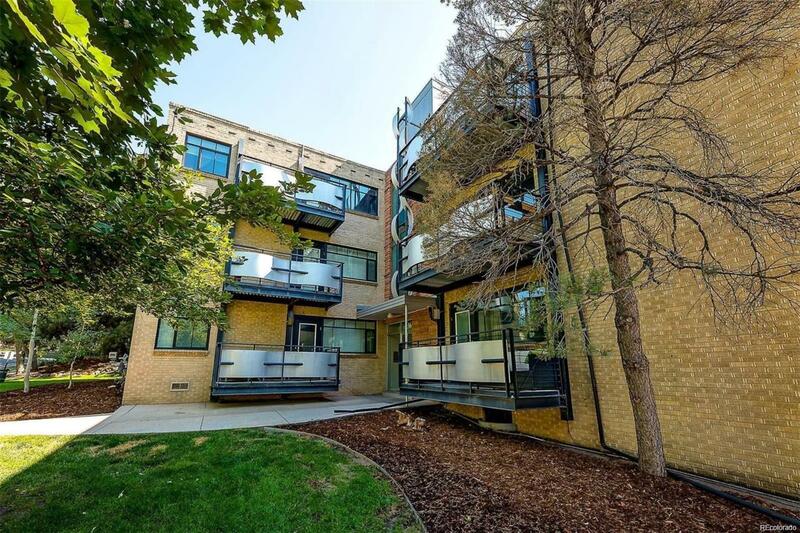 Perfectly situated between Governors Park + Cheesman Park, experience the best Denver has to offer from this prime location in the heart of the top neighborhood in the city! 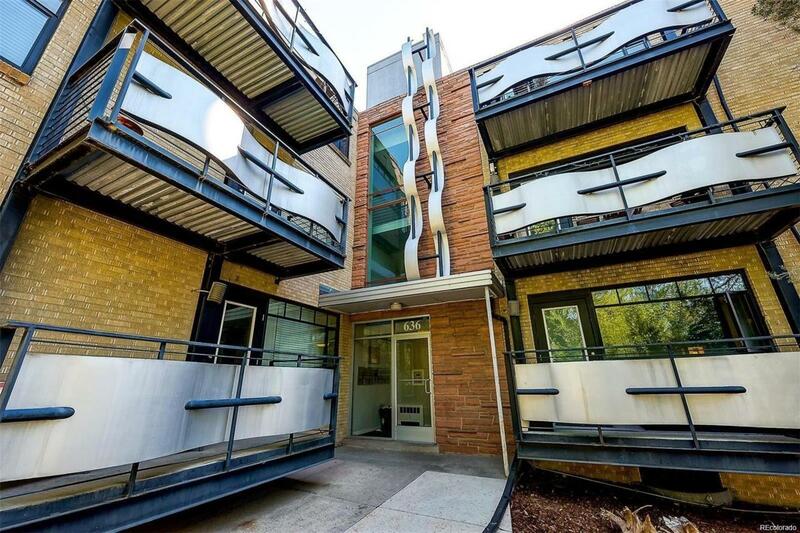 This updated condo is footsteps away from some of the best parks, restaurants, and entertainment. Abundance of windows provide natural light to the updated kitchen w/quartz counters and stainless appliances, new bathroom remodel, large bedrooms. Unit also includes private over-sized storage room, additional bike storage, and a rare washer/dryer in the unit! Dont forget to check out the rooftop deck with stunning views of the area! 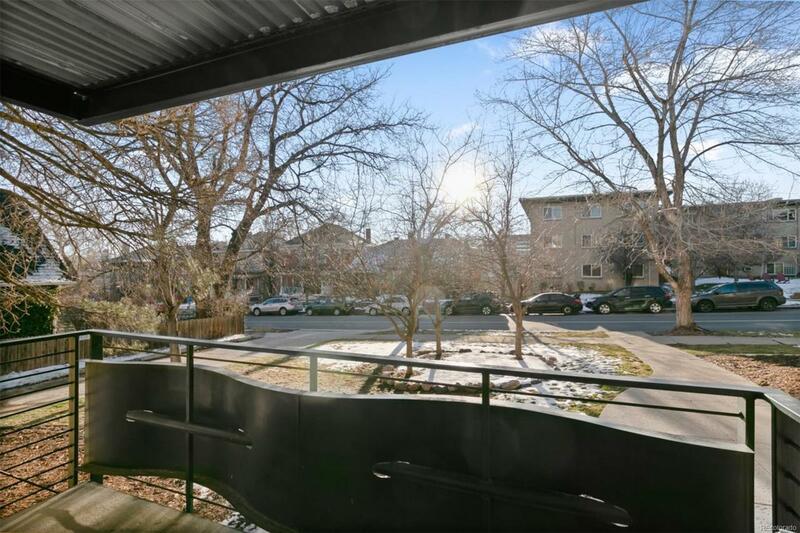 Conveniently located close to parks, Cherry Creek, Botanic Gardens, Trader Joes...everything in this neighborhood is within a short distance, but you can also enjoy the added convenience of off-street covered parking. 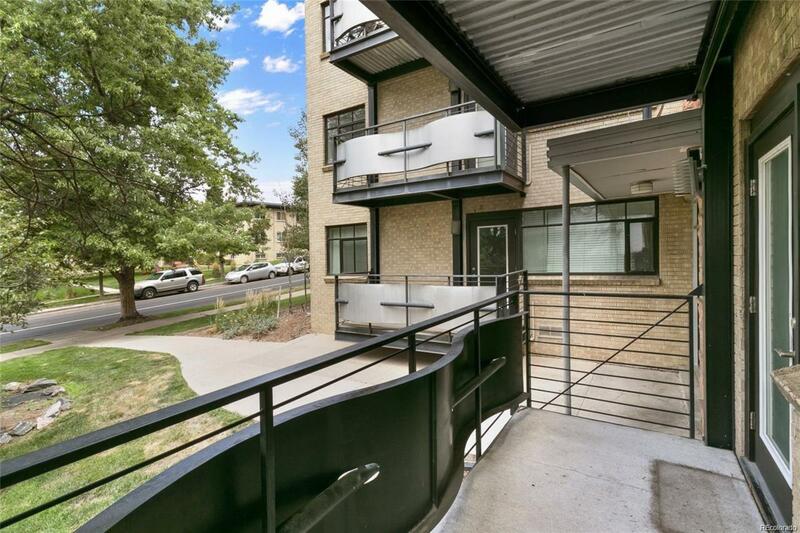 Close proximity to Speer Boulevard will take you into Downtown Denver or Cherry Creek Shopping Center. Easy access to I-25 via Colfax or 8th.